In my last post here I thought all was good because The ABS " service required " had gone off my dash but it has been coming on & off again so I took my car to Mitsubishi today & asked them to check it out ! My local Mitsubishi says to me that "Out of good will " they are going to ask Mitsubishi head office if they will pay for the part & I only pay for labour which is pretty good of them .... They said to me that a few months back another customer had the same problem & Mitsubishi came to the party & paid for theirs " Both our cars are out of warranty .... Sooo here's hoping they will help out again here ! Hoges wrote: Hey Doreen, havnt seen you around here much lately. How you been? I hope Mitsu will come to your aid, this seems like a known and common fault, definitely something Mitsu should be on top of by now. 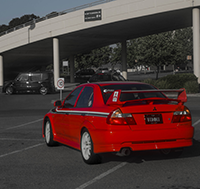 I told him I belonged to a lancer club & he said to me to tell everyone here if they have the same problem to go to Mitsubishi to have it checked out & if it is the ABS Module Mitsubishi should help out with the cost & evidently maybe do a recall . 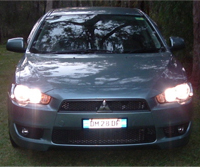 This has come up a few times on my Ralliart. Do you know how they actually check the fault? 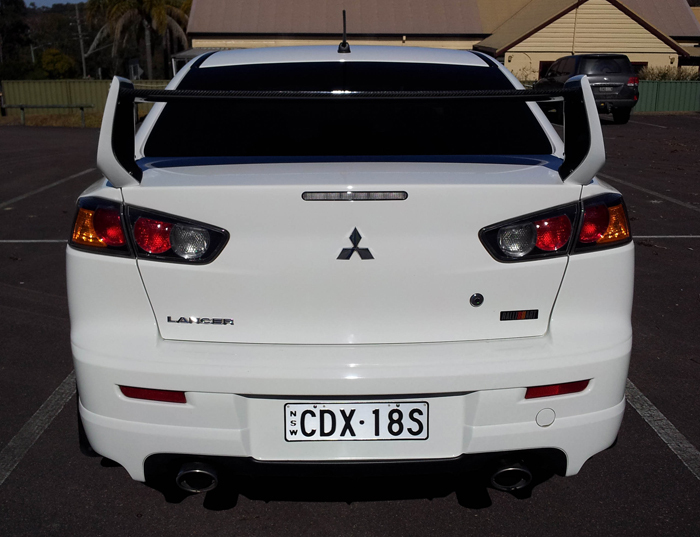 poe_sniper wrote: This has come up a few times on my Ralliart. Do you know how they actually check the fault? Hmmm......I might go and get them to scan it and see if they can see anything. Apparenlty tested all good . Fingers crossed it doesn't come up again. ^Jarryd did you take it to the dealership or Dennis? Took it to dennis. Did both a road test and scanned with the computer. poe_sniper wrote: Apparenlty tested all good . Fingers crossed it doesnt come up again. delta_fragma wrote: Further to my previous post, trickle charged my battery yesterday from 11.5V to 13V and the warning has disappeared. Its not conclusive but it seems like the 2 issues were related.